A day after he convocated at the University of Lagos, UNILAG, Dr. Stephen Urueye, a doctor was stabbed to death by hoodlums in Lagos. Medical doctors at the College of Medicine University of Lagos (CMUL), Idi-Araba in Mushin area of Lagos were thrown into mourning following the death of one of their colleagues stabbed by hoodlums on Thursday. 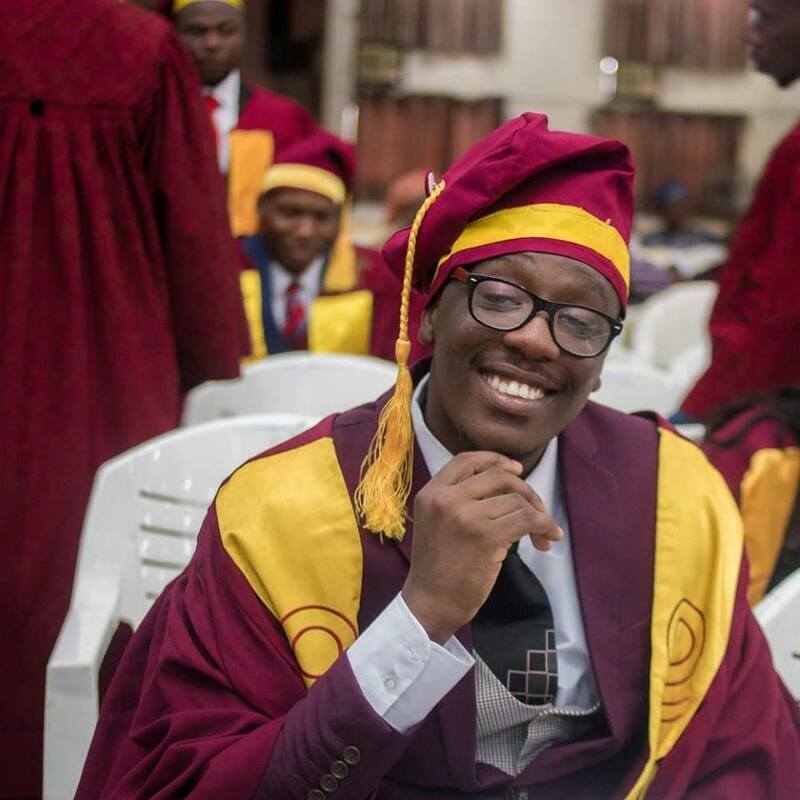 The deceased identified as Dr. Stephen Urueye was one of the graduates who had their convocation at the University of Lagos (UNILAG) on Wednesday before the unfortunate incident that cut short his life. He was reportedly stabbed by hoodlums who were trying to rob him of his valuables outside the gate of the medical facility and died after several efforts to resuscitate him was futile. Following his death, some of his colleagues and other Nigerians have taken to Twitter to lament over his murder and also seek justice for him with the hashtag #JusticeForStephen. The National Association of Resident Doctors (NARD) has condemned the alleged murder of one of its members, late Dr Stephen Urueye. This condemnation is contained in a statement made available to newsmen, on Friday, in Ibadan. Urueye undergoing his internship at the Lagos State University Teaching Hospital (LUTH), was allegedly stabbed to death by some hoodlums in Idi-Araba, where the teaching hospital is located. The statement was jointly signed by the President and the Publicity Secretary of the association; Drs Olusegun Olaopa and Kefas Breithwaise respectively. The association described the alleged murder of Urueye as gruesome and unfortunate. According to the association, the killing of the young doctor constituted a huge loss to the medical profession and to the country in general, especially, at a time when the health sector is bedevilled by manpower shortage.